Celling Biosciences takes a systematic approach of tissue collection, processing and concentrating cells to address the clinical needs of physicians proving autologous cell therapy to their patients. The Autologous Regenerative Therapies (ART) product portfolio was designed for the optimal processing of tissue at the point of care to isolate certain cells for autologous cellular collection. The ART BMC concentration system recovers a high percentage of nucleated, progenitor and other cells by allowing selection of the cell concentrate from user-defined portions of the centrifuged stack. 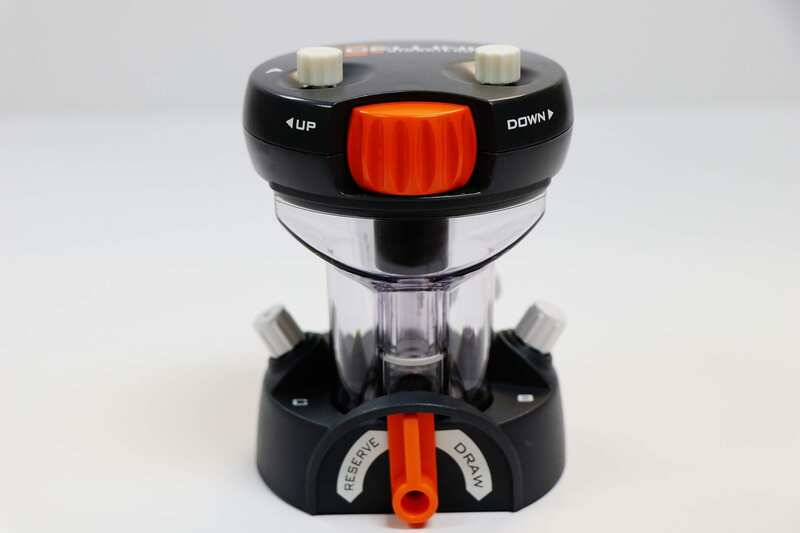 This miniaturized laboratory is designed as a single use sterile device that delivers a safe handling of cells. 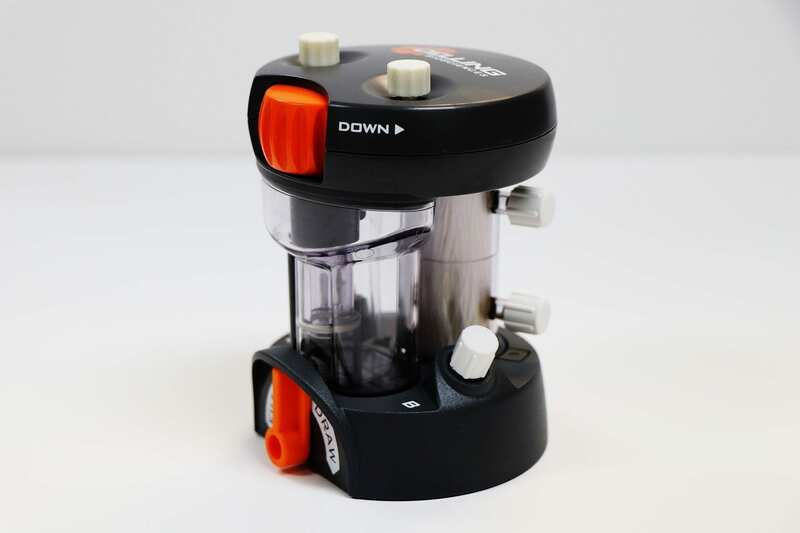 The ART BMC PLUS features an integrated filter system for the ultrafiltration of proteins from bone derived from bone marrow. Concentration of molecules including: fibrinogen, alpha-2-maro globulin and cytokines. Celling Biosciences ART PRP products are engineered to effectively and efficiently concentrate platelets and growth factors from whole blood. The design allows a user to select the desired layer of the centrifuged stack in a controlled manner. The ART PRP system processes autologous whole blood effectively and efficiently at the point of care. 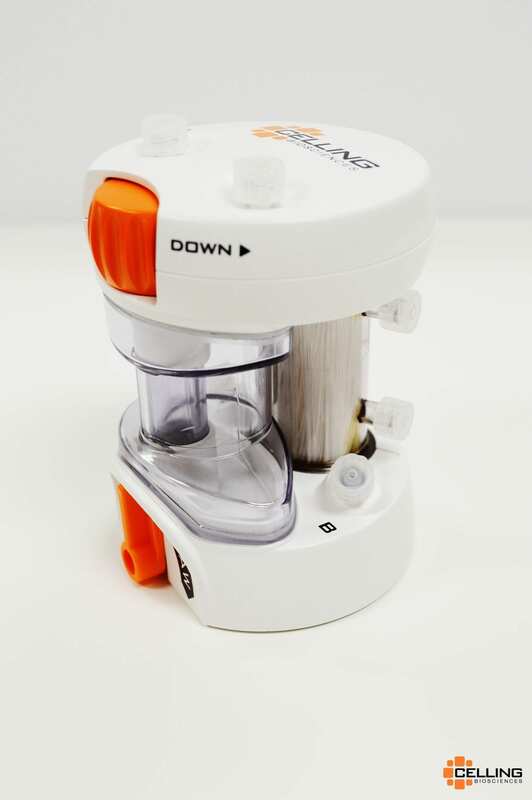 The system recovers the greatest percentage of platelets and growth factors by allowing selection of the platelet concentrate from user defined portions of a centrifuged stack of fluid. The ART PRP PLUS system has an integrated filter system for the ultrafiltration of proteins from platelet poor plasma (PPP). 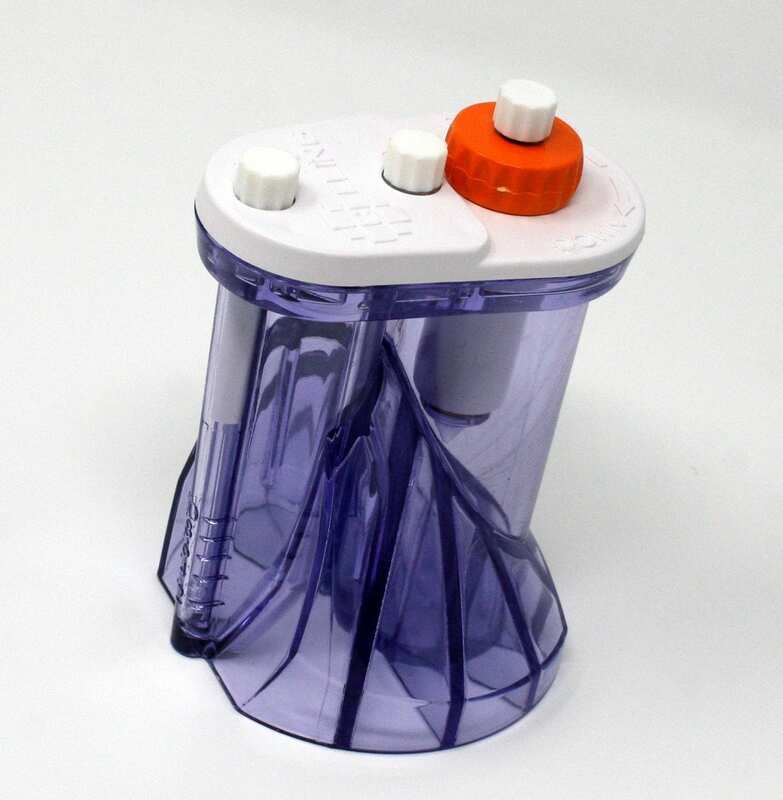 The ART Two Step PRP device features a dual-chamber design allowing the user to perform either leukocyte rich or leukocyte poor platelet-rich plasma. 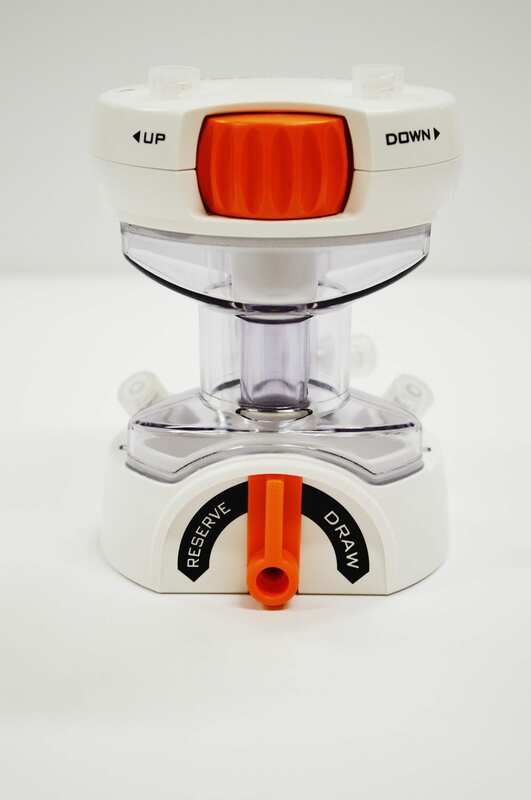 The product uses Celling Bioscience’s patented collection window and dial mechanism allowing precision control to achieve a high yield of platelets in a PRP volume that can be customized to the physician’s clinical requirements.